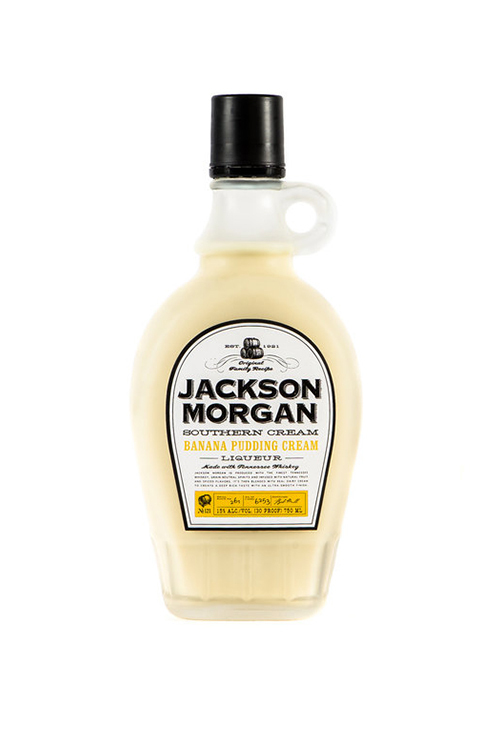 We are Jackson Morgan Southern Cream, a Tennessee whiskey cream company. Shake or sip our seven hand-crafted flavors and indulge your senses. A variety of playful, southern flavors. Find your favorite and explore! 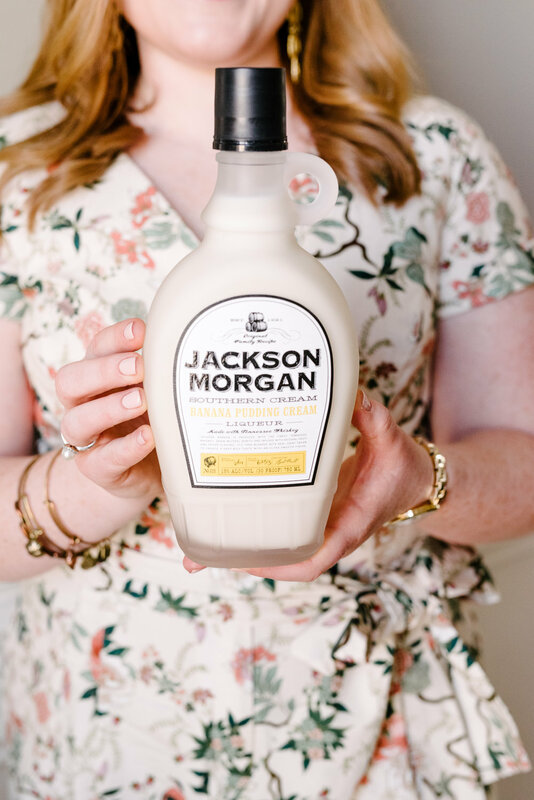 American made and carefully curated, Jackson Morgan was born out of a need for a craft whiskey cream. 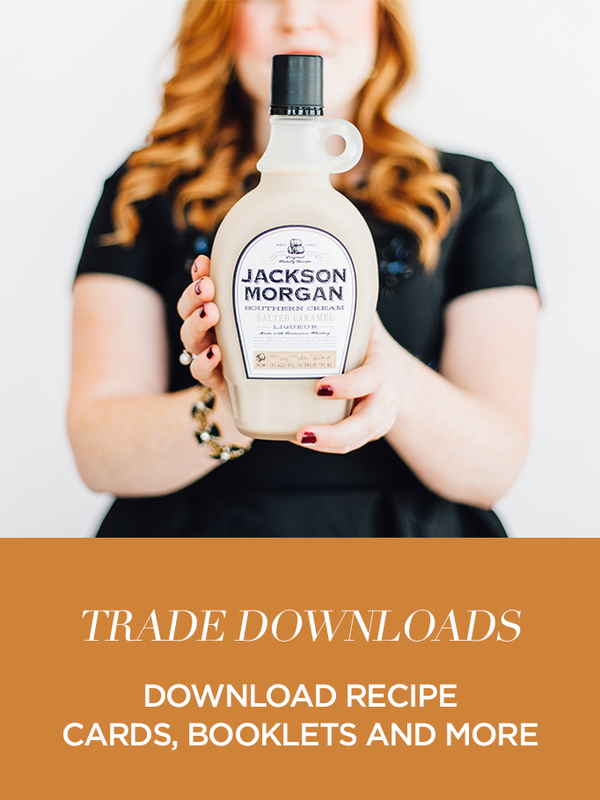 Playful southern flavors including salted caramel, orange whip, and brown cinnamon sugar create a fun flair that has been missing from traditional whiskey creams. Can be sipped neat or shaken into a craft cocktail. 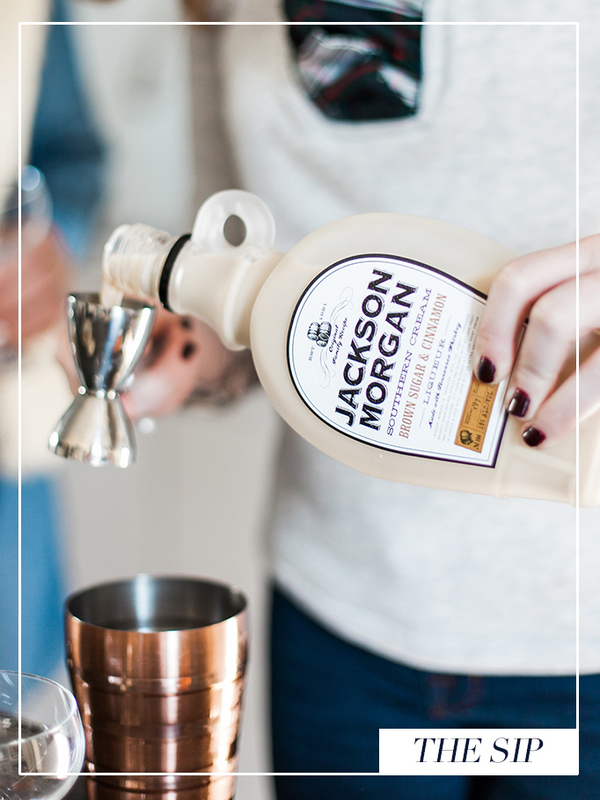 Be the first to show up at your next soirée with this unique drink! Click the images above to find your favorite. 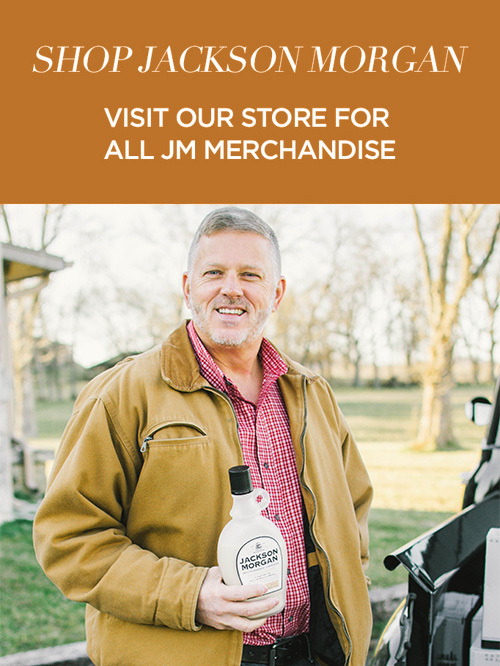 find our bottles at a store near you, get recipe inspiration for the holidays, shop our store and more at the links below! Tips, tricks, recipes and more on our blog! 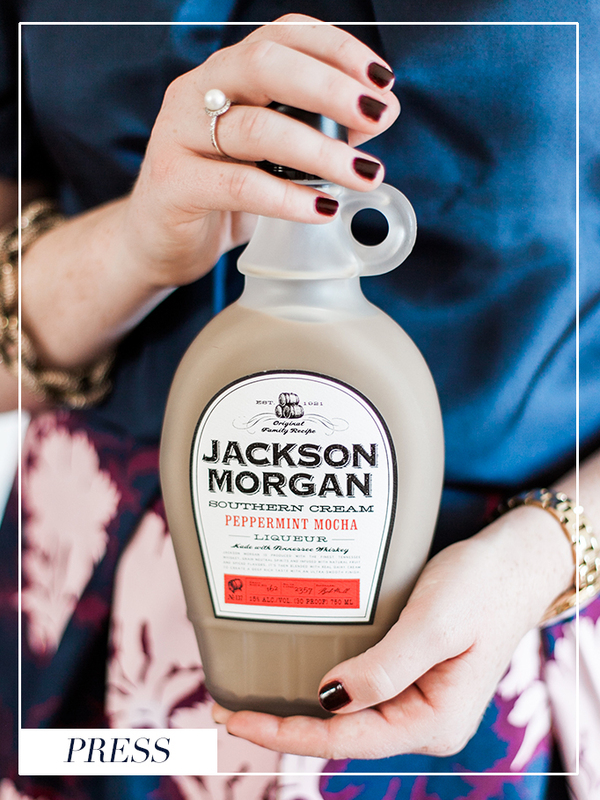 SHARE PHOTOS OF YOU ENJOYING A SIP OF JACKSON MORGAN. LET'S SIP AND BE SOCIAL TOGETHER!